Two of our parents, Tom Rice and Callum Gale, are running the London Marathon in April to raise money for Children with Cancer UK. If you would like to sponsor this worthy cause please click here to take you to their sponsor page. 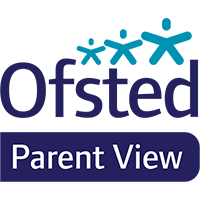 The aim of this website is to give you a flavour of our school, however to find out more and to gain a greater understanding of our environment please call the school office to arrange an appointment to visit us. 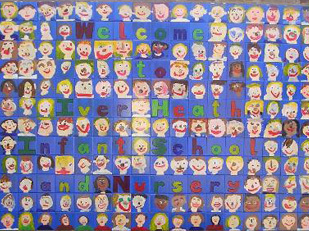 Iver Heath Infant School and Nursery is a safe, friendly, learning community. We aim to ensure that all of our children develop to their full potential and to do this we believe in the education of the whole child. 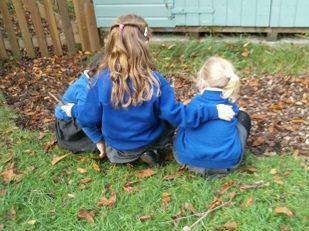 We offer a broad and balanced curriculum which includes themed weeks, inspiring topics, trips out, visitors and Forest School (please see our curriculum pages for more information). Our children and their families are at the centre of everything we do. 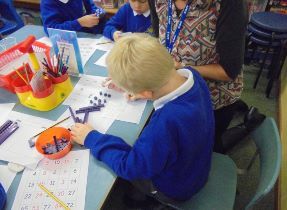 Our staff work tirelessly to engage our children, and their parents, in the children’s learning. Your child’s learning journey is both fascinating and exciting and involves many partners including parents, family and school. 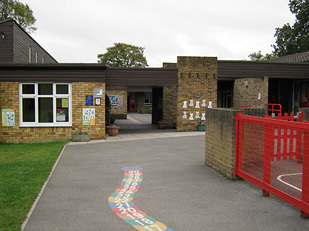 At this school the health, safety and well being of every pupil is our paramount concern. Please go to our Safeguarding page for more information. Please enjoy this website and we look forward to meeting you soon..